Canadian officials announced on Friday that the billionaires Barry and Honey Sherman were murdered in their home in December. For the past month officials called their deaths a murder-suicide. The billionaire husband and wife found hanging side-by-side in their posh Toronto home last month were both murdered, according to a bombshell report citing a team of private investigators on Saturday. 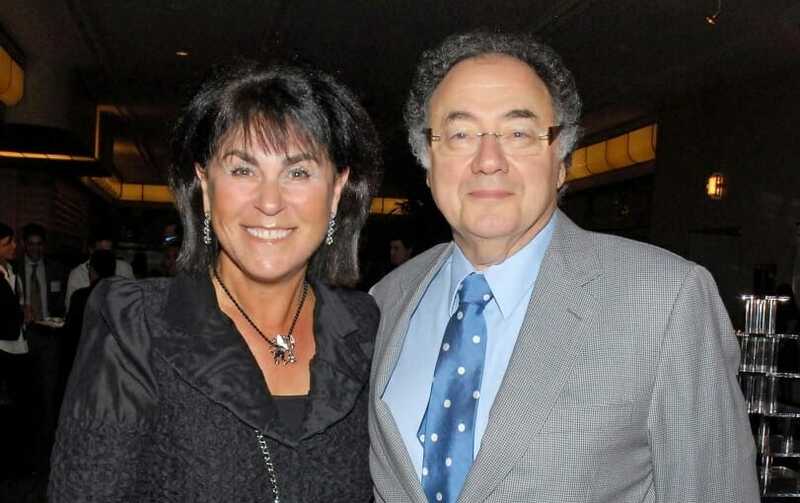 Multiple killers played a role in the deaths of Barry and Honey Sherman — contrary to the widely-circulated murder-suicide theory initially leaked by law enforcement, sources told CBC News, citing a parallel probe by a team of investigators hired by the couple’s family. A real estate agent who was selling the $5.4 million home had discovered pharmaceutical mogul Barry, 75, and Honey, 70, dead on Dec. 15. Barry Sherman founded Apotex pharmaceutical company.